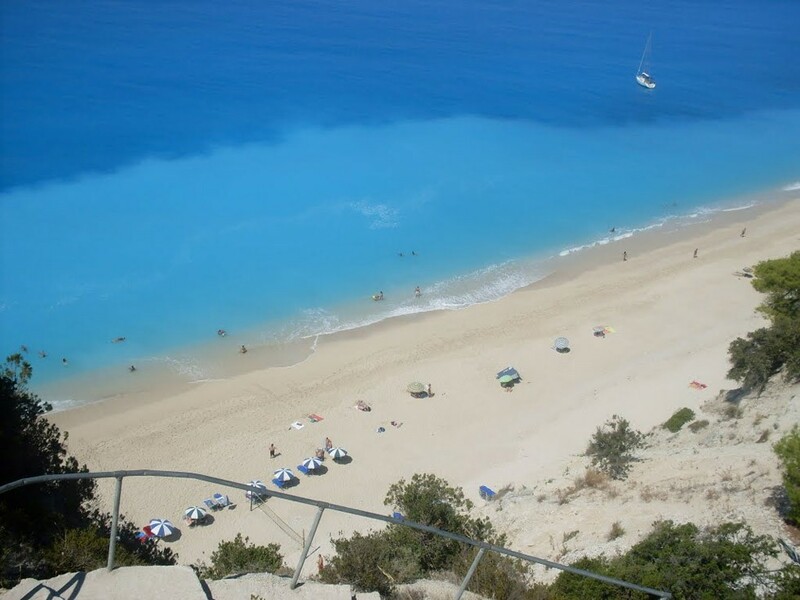 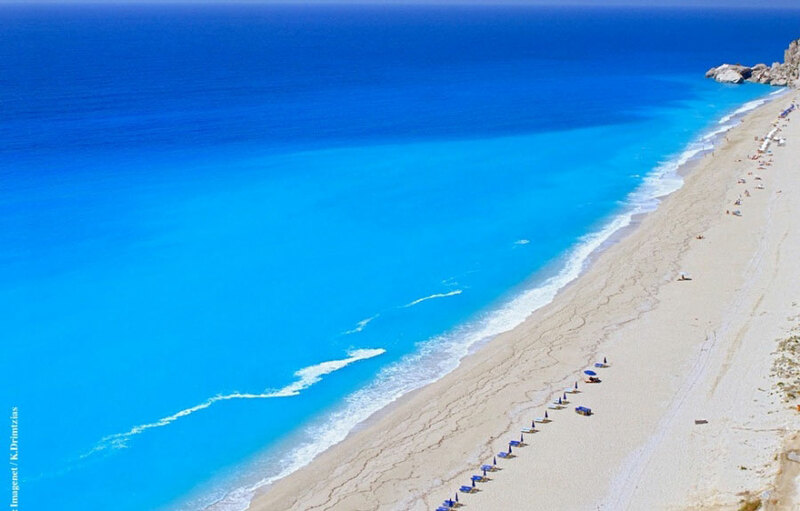 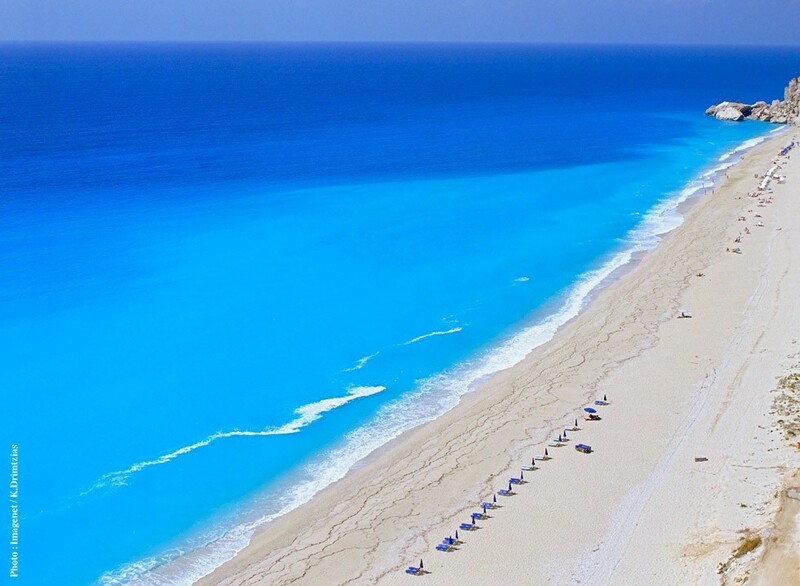 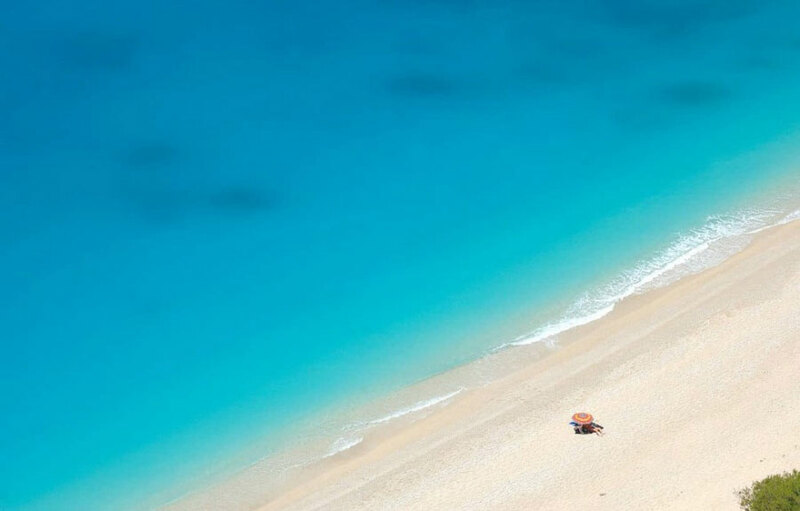 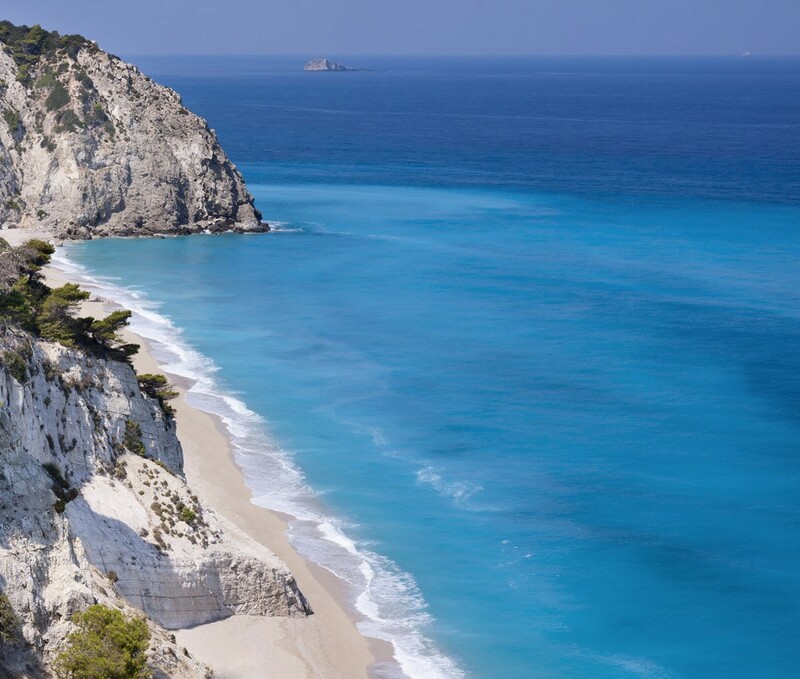 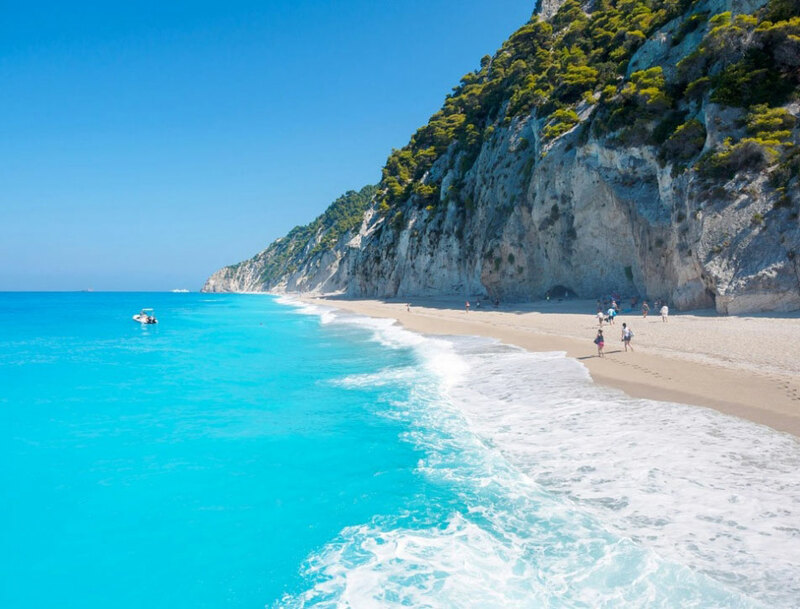 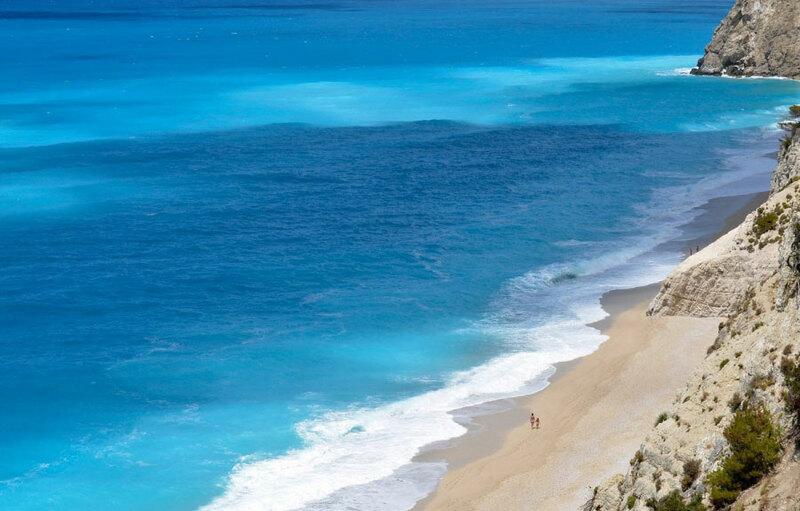 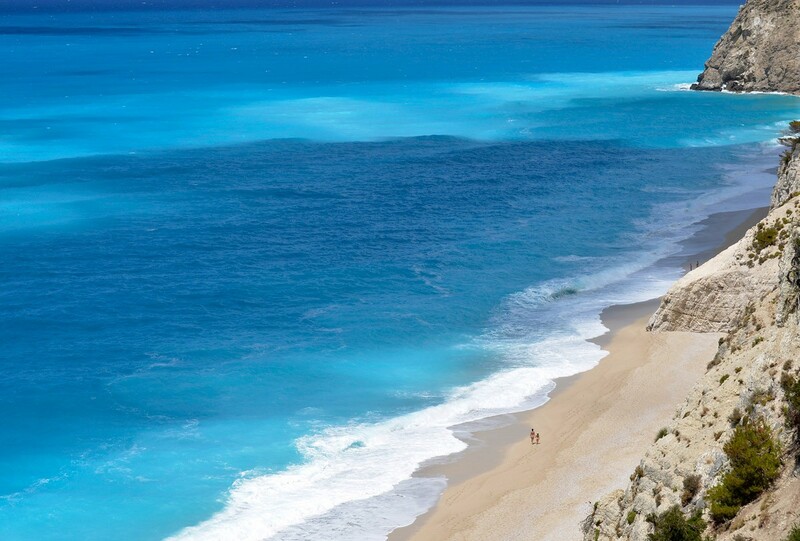 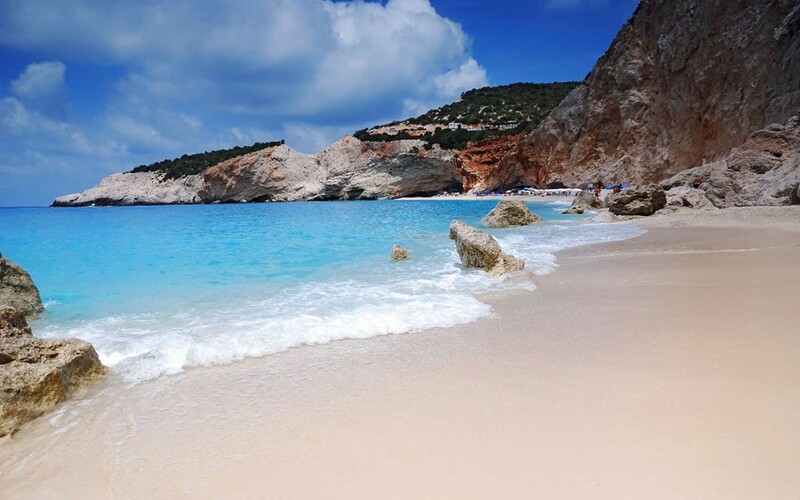 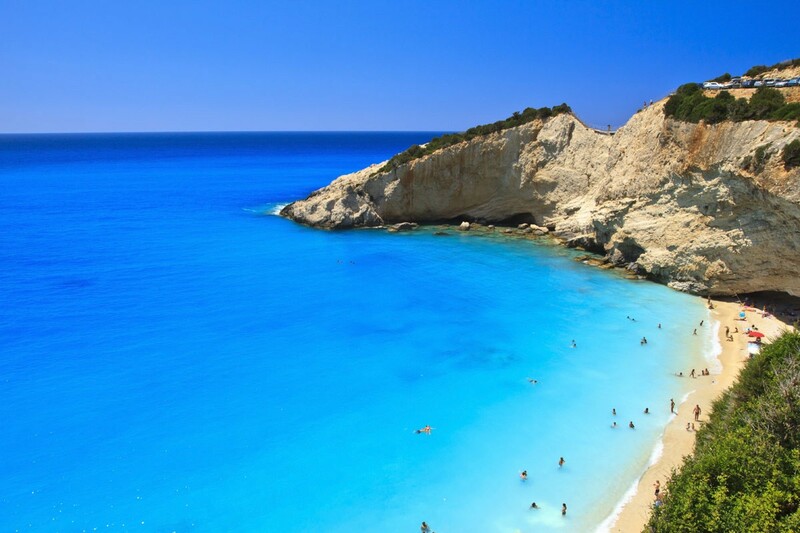 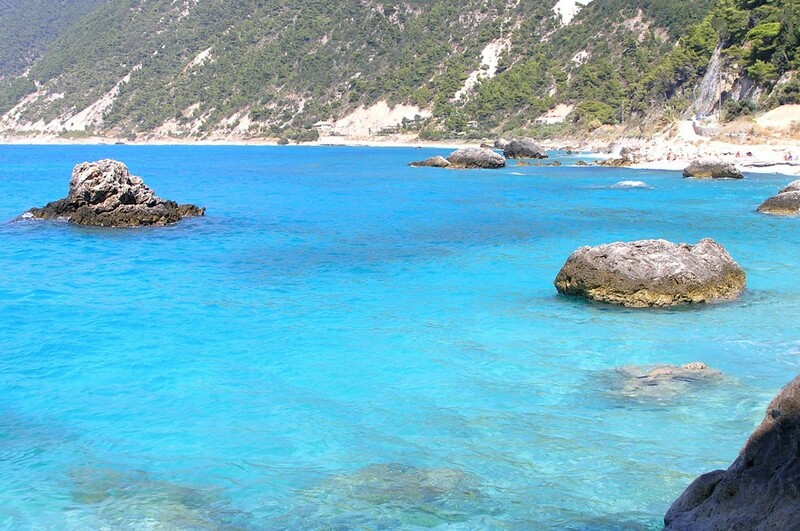 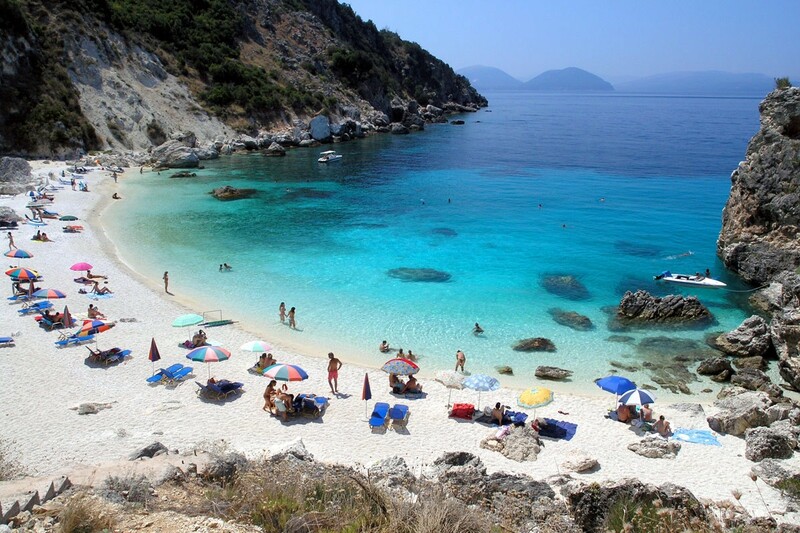 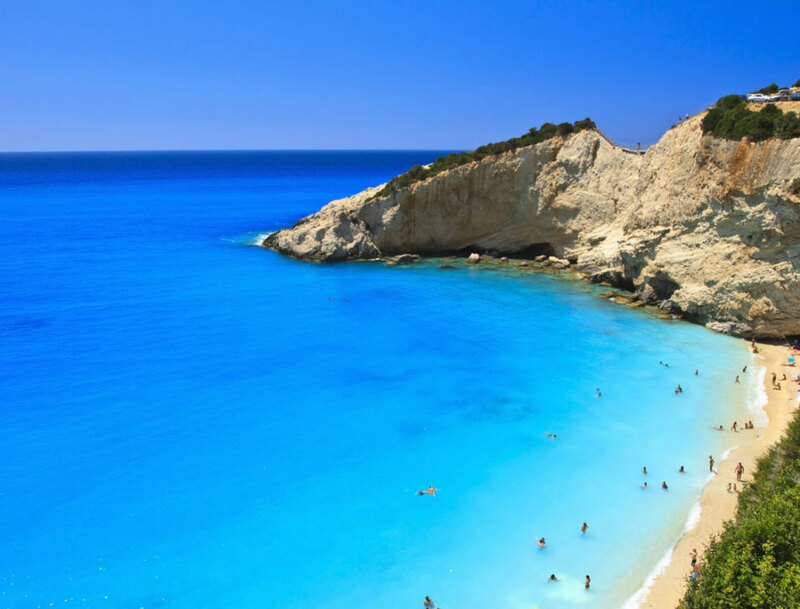 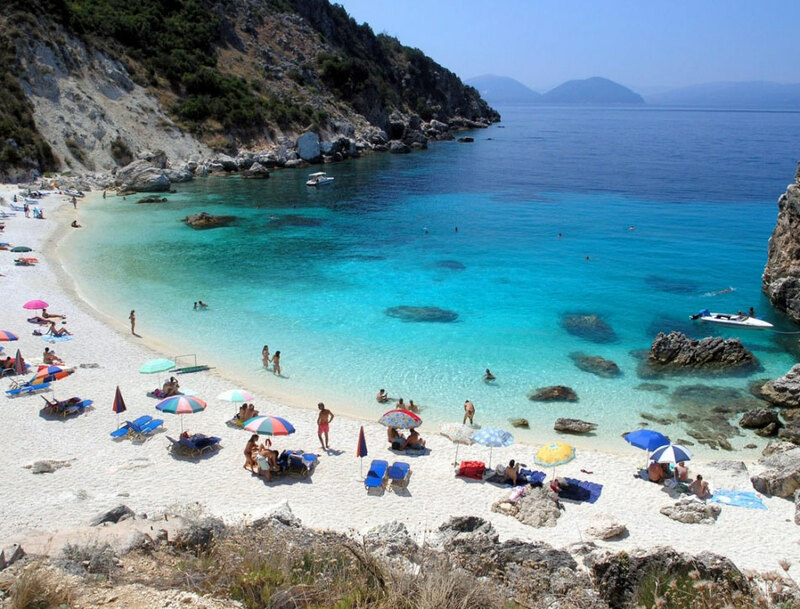 Lefkada beaches are of exquisite beauty and stretch along the entire western coast of the island, boasting white sand, pebbles and crystal clear waters. 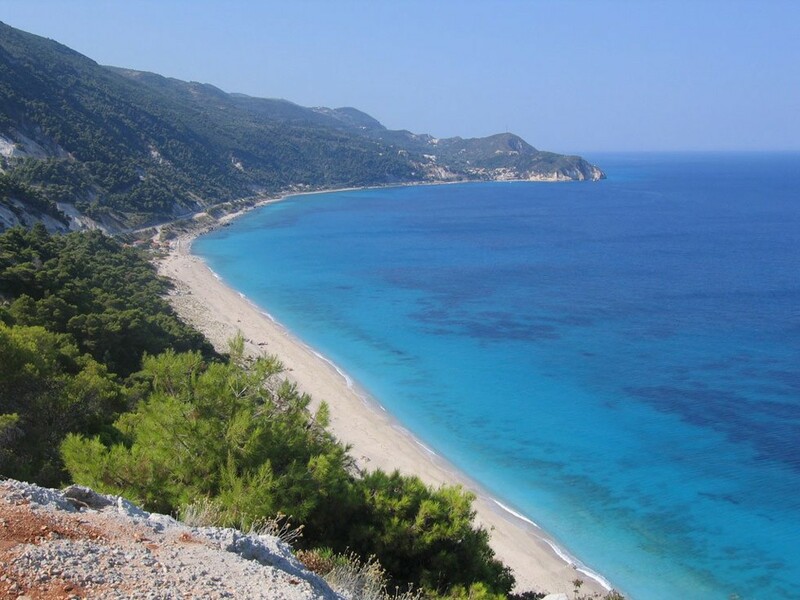 About 4km away from the villas you will find the beach Pefkoulia, where pine trees reach the sand and offer shade from the sun. 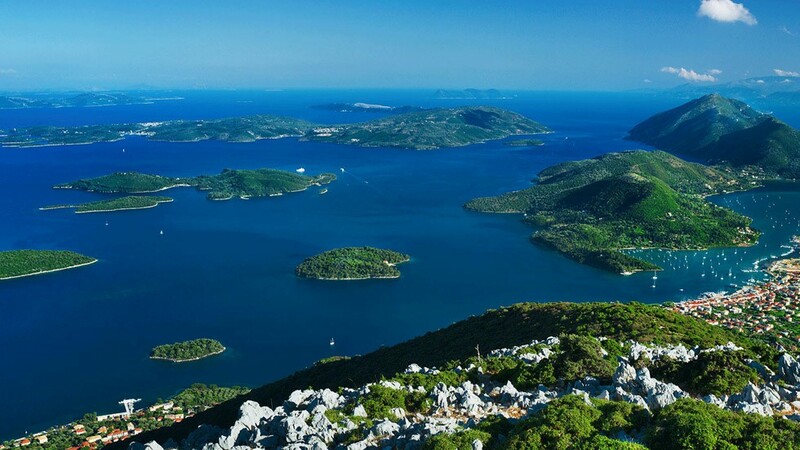 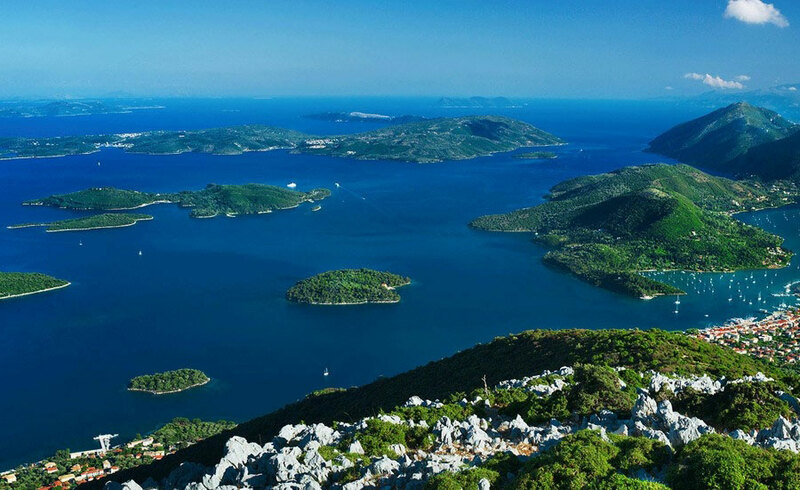 Moreover, the cosmopolitan Kathisma beach is located 10 minutes away by car, perfect for socialising and having fun. 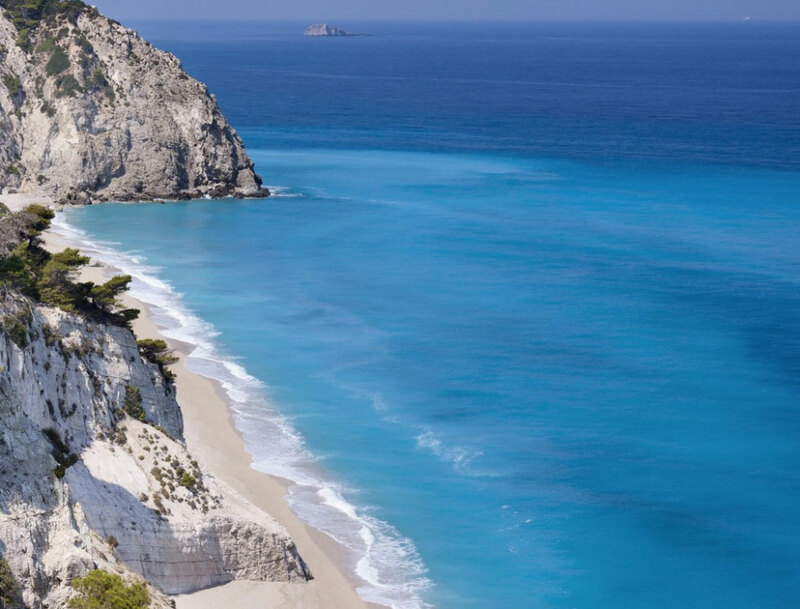 The isolated beaches at Kalamitsi and Milos near Agios Nikitas offer a more tranquil and remote atmosphere, as well the unparalled beauty of an exotic paradise. 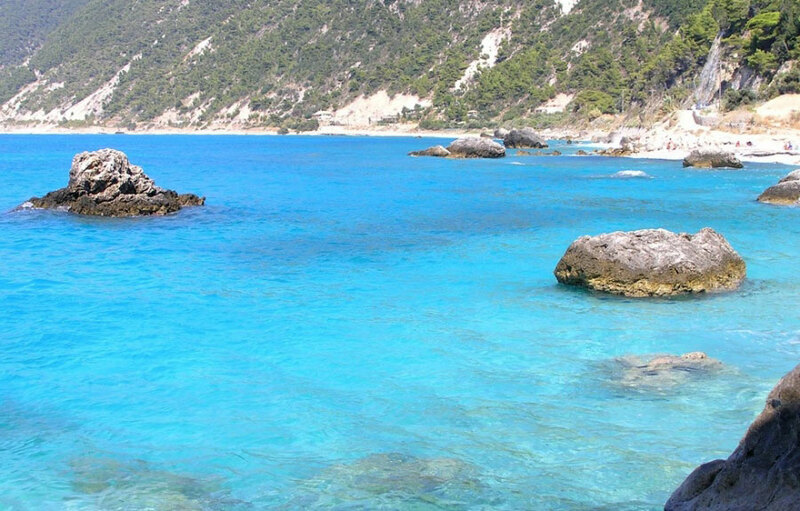 Driving 30 minutes along the western coastline you will come across two of the best beaches of the Mediterranean, Egremni and Porto Katsiki.